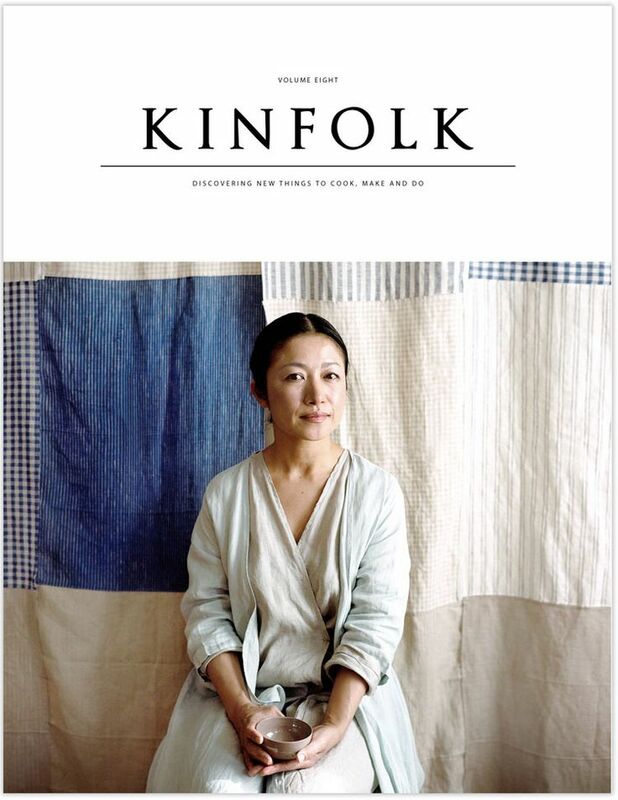 So Ive been in love with the magazine Kinfolk Since I can remember. I have this quiet , crazy, beautiful ambition that come the end of University I will pack up everything I own, move to Portland Oregon ( where the Kinfolk office is based ) and demand they hire me. I adore the philosophy behind Kinfolk and the genuine people. 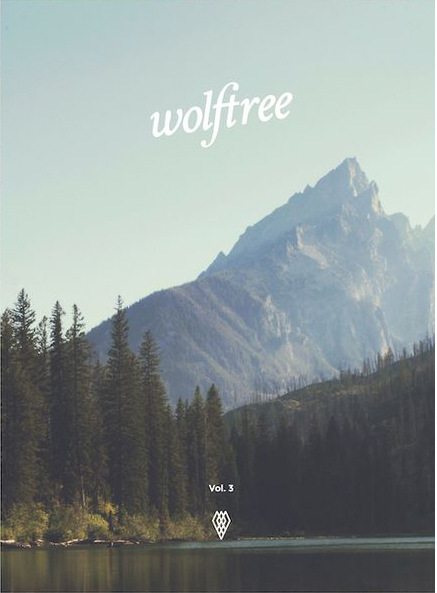 Nothing makes me happier in the morning than coffee and a good read , which is why I am super excited to share with you ‘Wolf tree’ A magazine for Makers, Dreamers and Adventures. Enough said right ? How crazy cool is that. Check them out they are insanely cool. Looks like ill now be tossing up between a one way ticket to North Dakota or Oregon come three years ! This entry was posted in General Posts and tagged Adventure, allingoodcompany, Discovering, dreamers, dreams, genuine, goodreads, Kinfolk, magazines, makers, Northdakota, pioneers, Portland Organ. Bookmark the permalink. Tessa! I just spend the good half of my morning going through your blog! Alaska is one of my dreams, crazy beautiful. Its lovely to meet a fellow pioneer and adventurer!